LIVIN LA VIDA LOFT!! 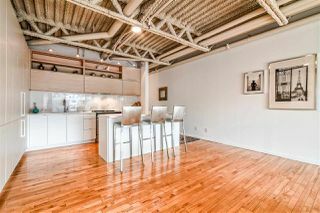 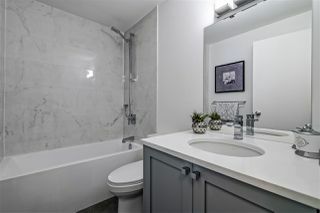 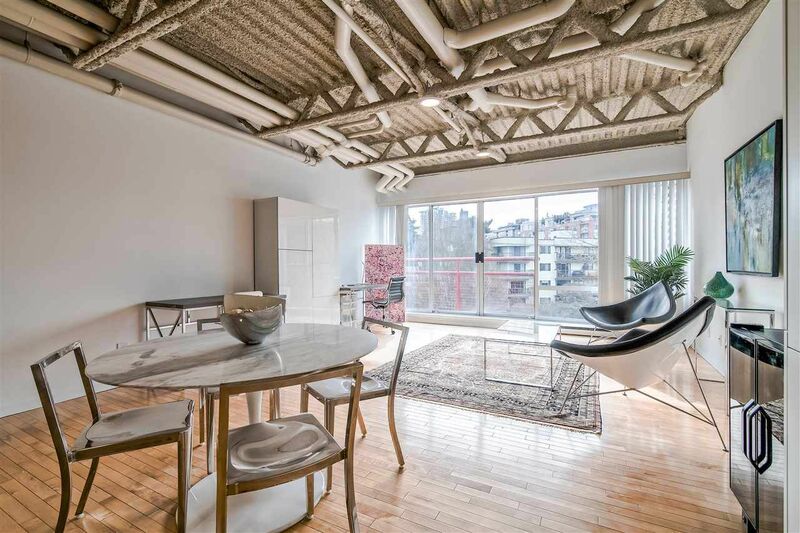 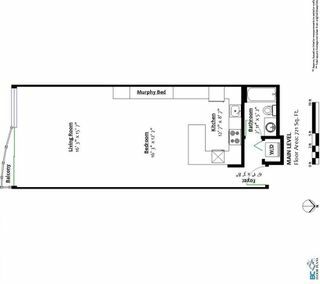 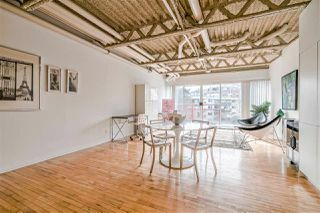 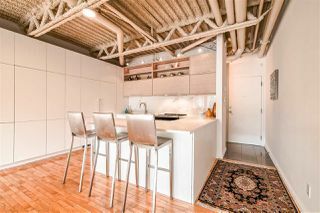 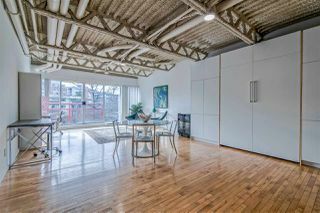 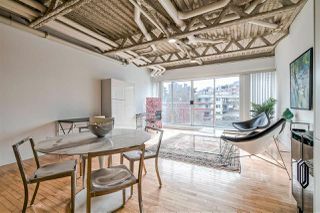 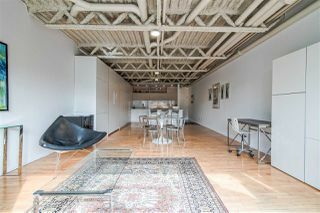 Enjoy your new spacious light filled NEW YORK STYLE loft located on the QUIET SIDE of the building! 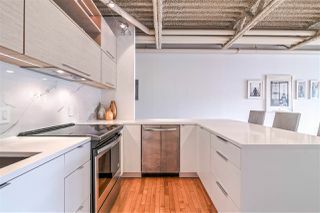 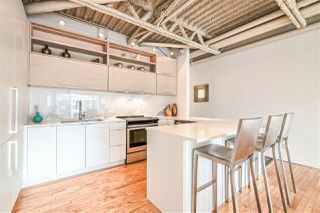 The COMPLETELY REDESIGNED & RENOVATED space has an open Kitchen, w/ a built in Liebherr refrigerator & plenty of pantry space! 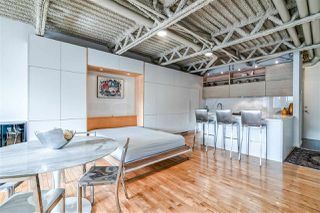 Custom cabinetry & a Murphy bed blend seamlessly into the principle rooms. 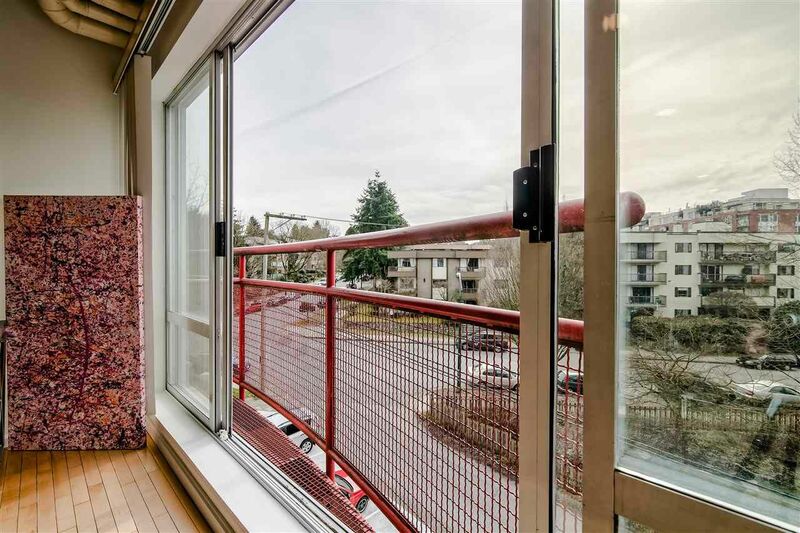 The living room boasts a juliet balcony, perfect for viewing the quant green space down below. 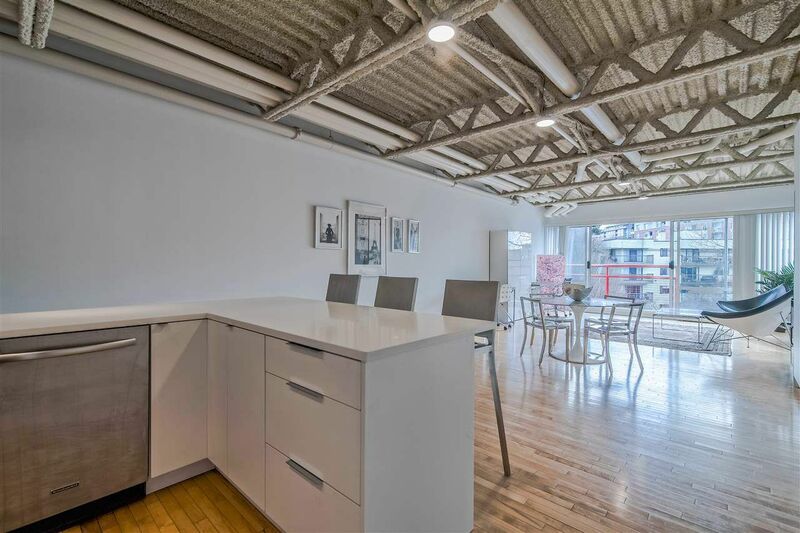 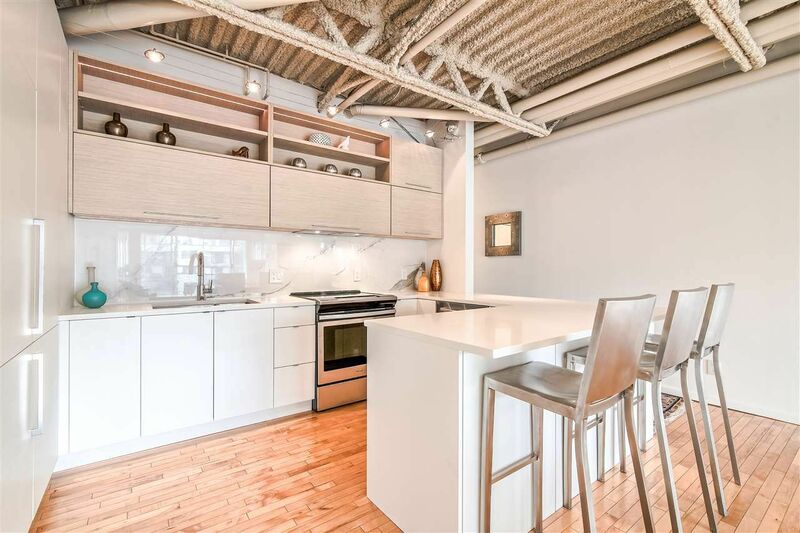 MAINSPACE, is a solid CONCRETE & STEEL CLAD industrial loft building w/the flexibility of live/work zoning! 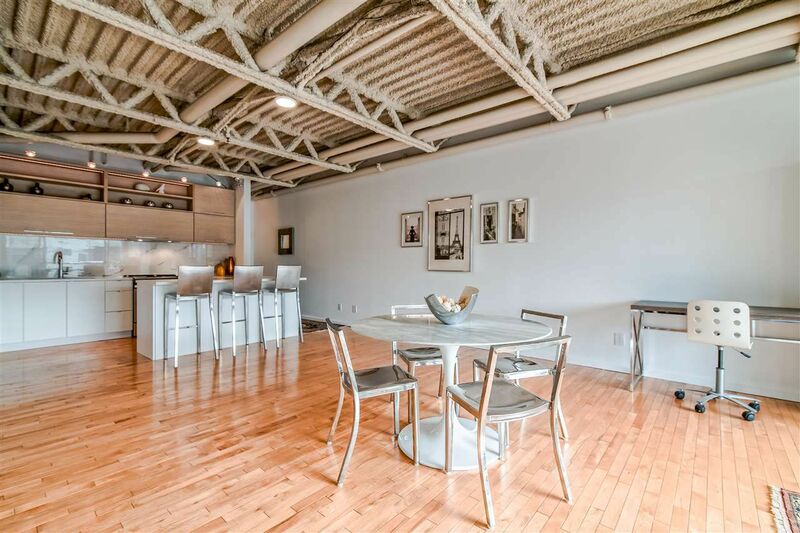 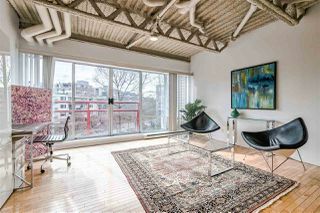 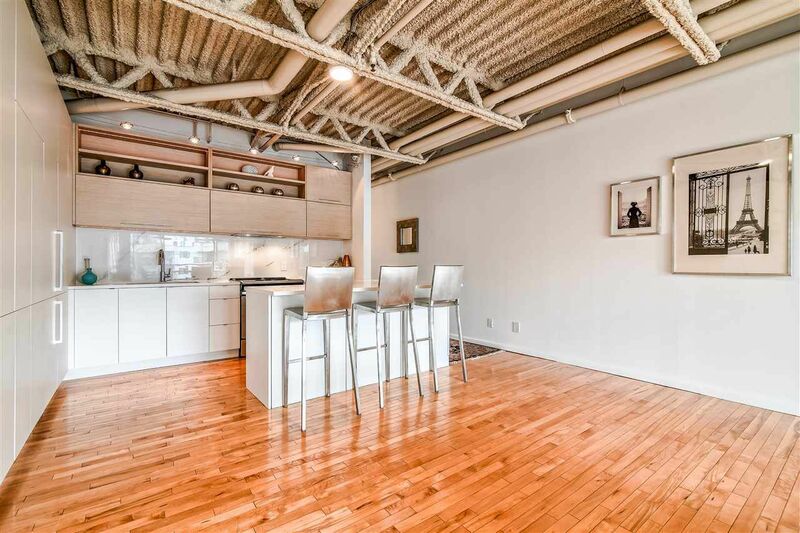 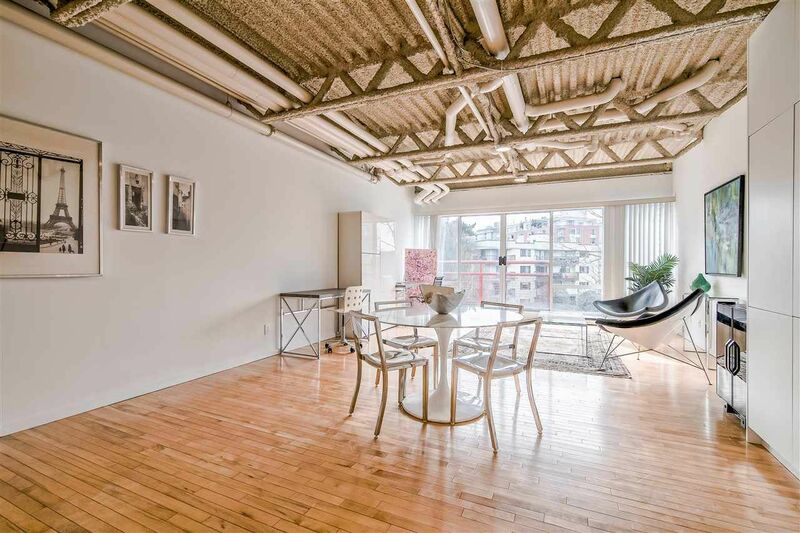 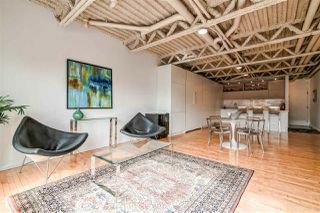 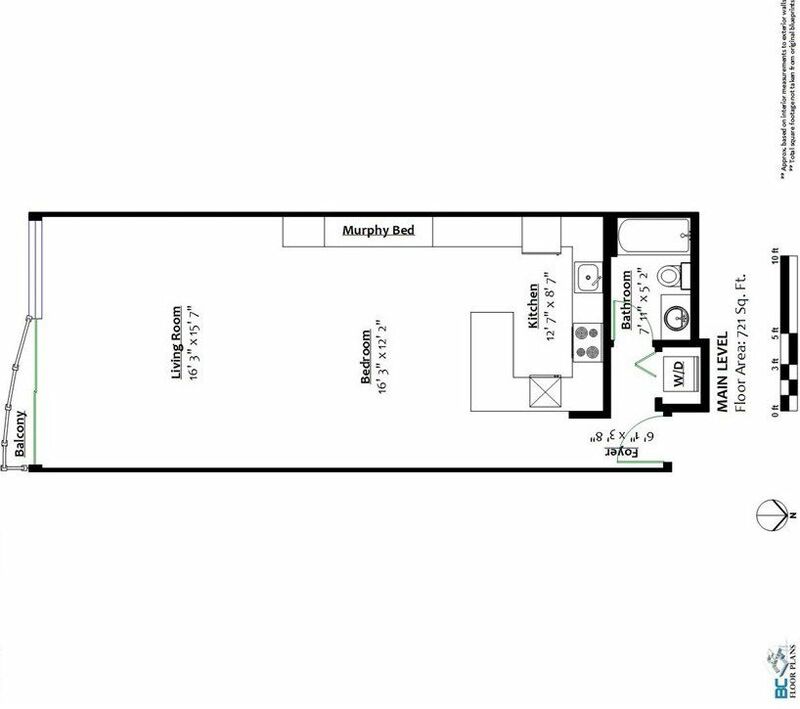 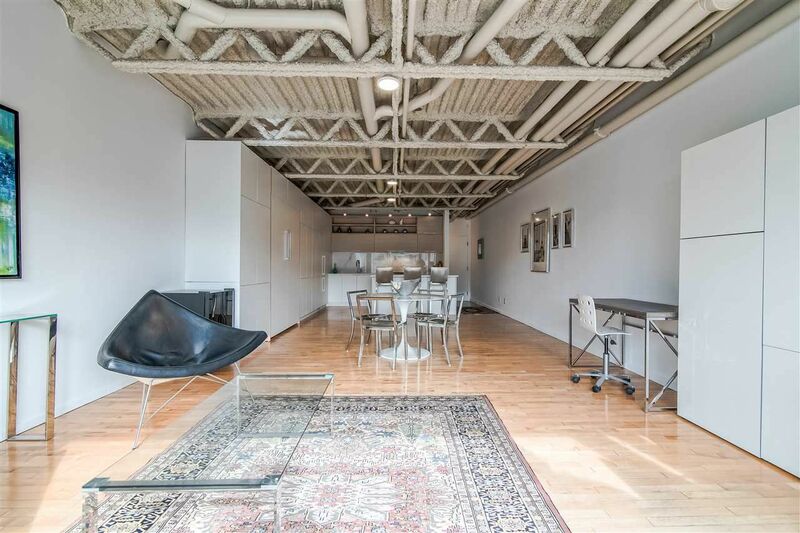 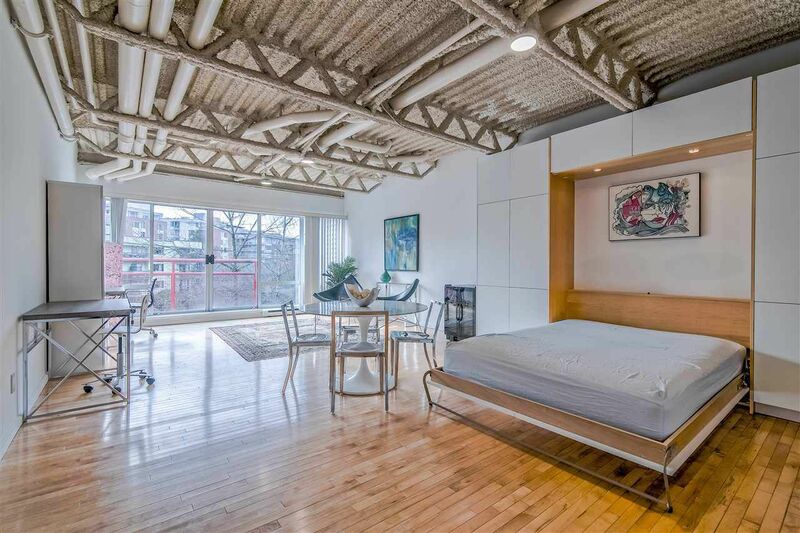 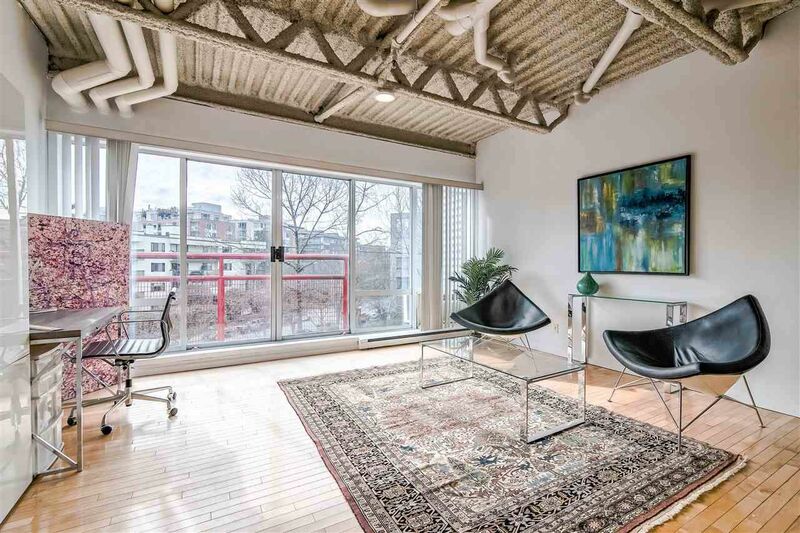 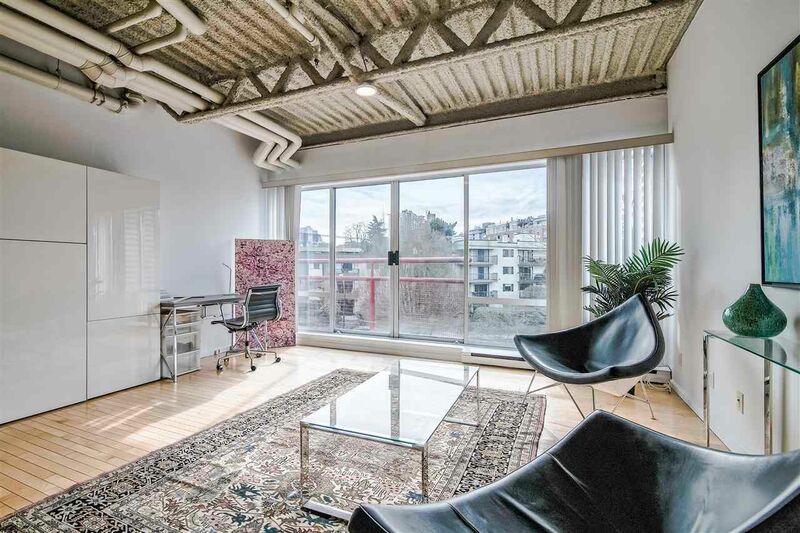 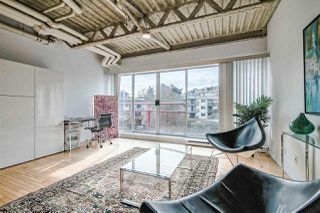 Complete w/a common roof top deck, w/panoramic views, bike room, & artist space. Pets/Rentals allowed. 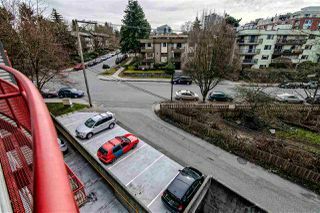 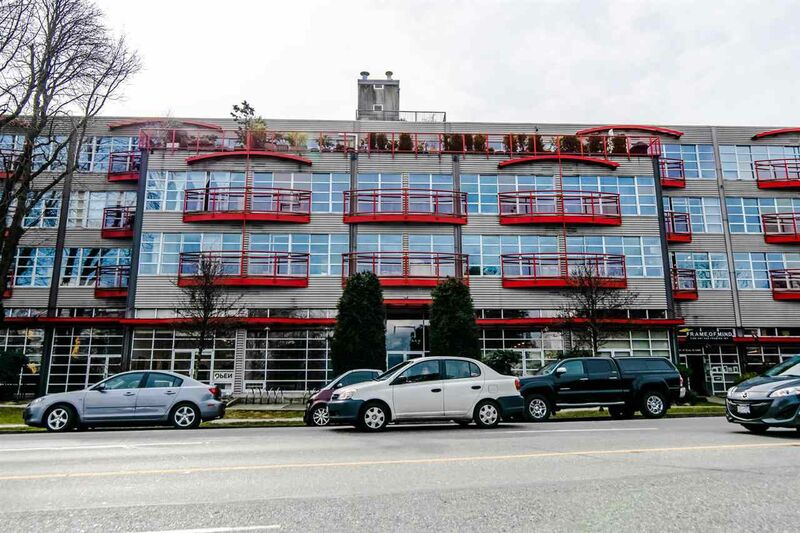 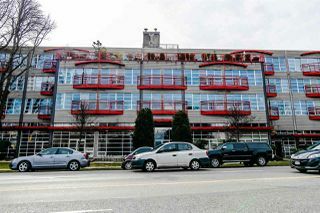 Superb location close to the Emily Carr, Olympic Village, & trendy Main St.